Each year, hundreds of cadets from all academic departments participate in Projects Day by presenting a design, project, or thesis. 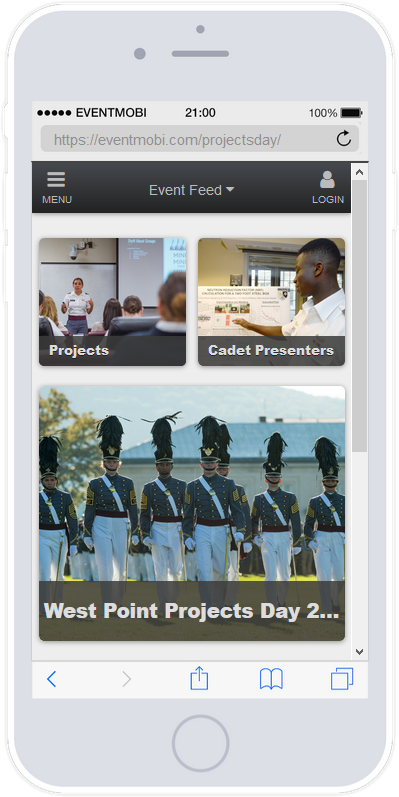 Whether individually or as a team, cadets demonstrate their ability to integrate academic and military knowledge and skills, as well as demonstrate presentation and communications skills. The event also gives cadets a chance to explore majors, learn from examples, and fulfilled integrative experience requirement. Cadets showcase the projects they've worked on during the 2018 - 2019 academic year. Projects Day highlights academic excellence across USMA showcasing leaders of character who think critically, internalize their professional identity and will employ their education to help build the Army and the nation’s future. Firsties present more than 230 capstone projects and theses during West Point's annual Projects Day. Projects included everything from inventions to research papers to scientific experiments. Cadets have invented a concrete canoe, unmanned aerial vehicles, robots, and a bionic foot, to name a few. They have written theses about micro brewing, Iranian nuclear politics and control of the CIA under Presidents Eisenhower and Kennedy. Cadets are able to develop a research project and pursue a research topic through a thesis or capstone project or expand on practical experience gained on an Academic Individual Advanced Development (AIAD) that may be sponsored by external organizations. Cadet teams from all departments work with a faculty advisor to create unique and useful approaches to solving problems. 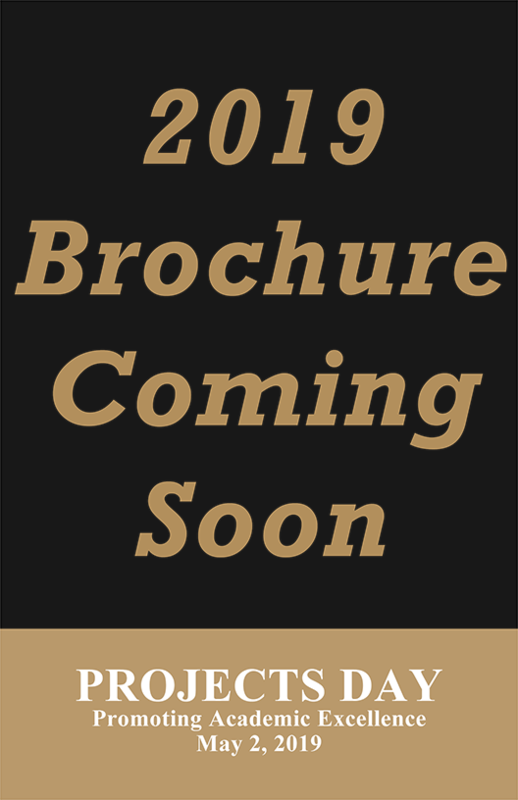 Providing material and informational support to cadet projects. Writings on preventive war. 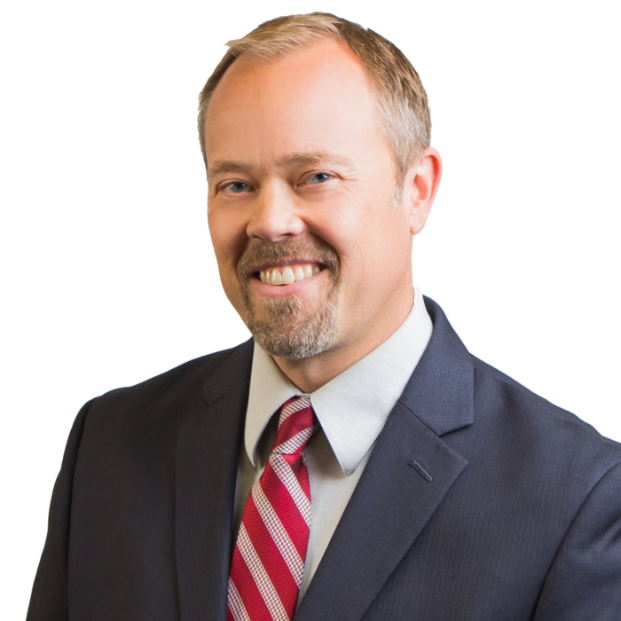 Dr. Silverstone will present his findings on the strategic flaws inherent in preventive war as a policy option to neutralize rising threats and what these flaws mean for contemporary security challenges. Operational Experience work at Army Research Laboratory. 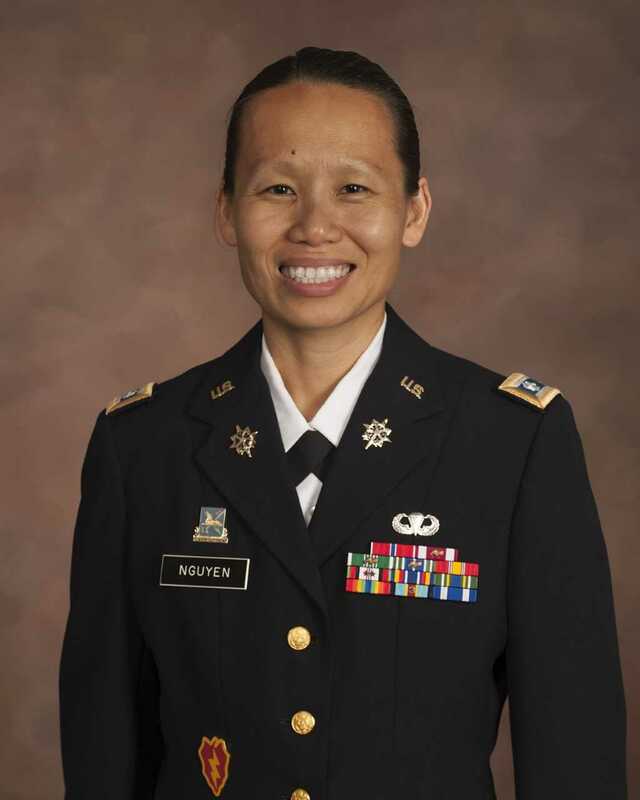 LTC Nguyen will brief her innovative Army research on the development of novel materials to support energy independence, new methods for the production of pharmaceutical applications, and artificial muscles for use in self-sustaining autonomous systems. Lieber Volume series and the Laws of Land Warfare. 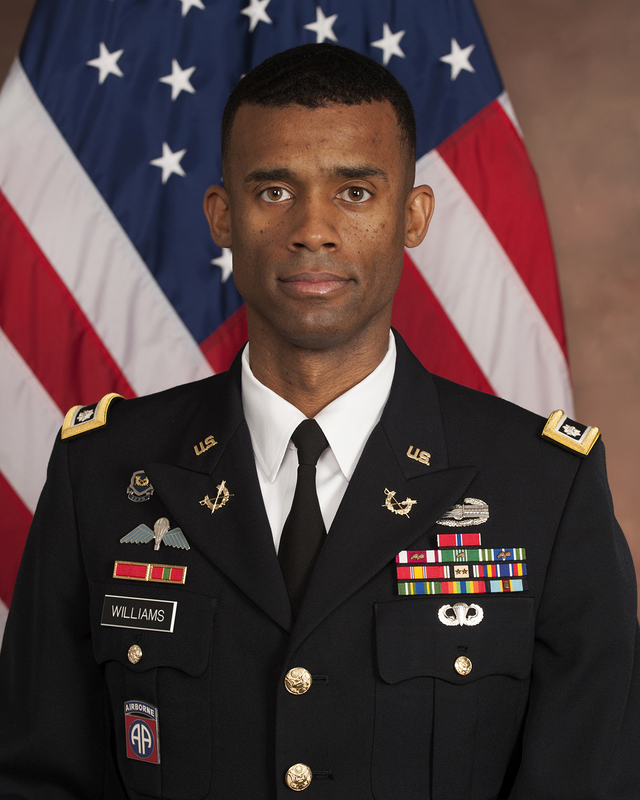 LTC Williams will present the works of the Lieber Studies in examining the complexities of the Law of Armed Conflict, including a recent study on urbanization, technology, and failed or failing states in the operational environment. 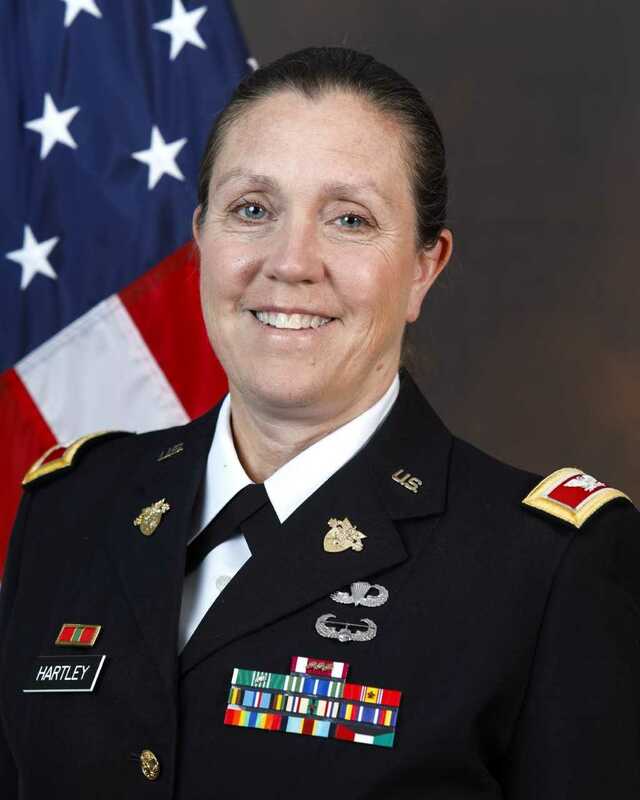 Military Sociology shaping Army culture. 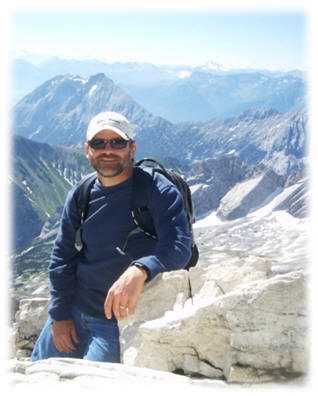 Dr. Ender will highlight Army Sociology’s broad and deep contribution to studies of constituent groups directly and indirectly impacted by the Global War on Terrorism, including an ongoing study of Generation Z attitudes and motivations. Long-term Center (CIE) Support of Army clients. 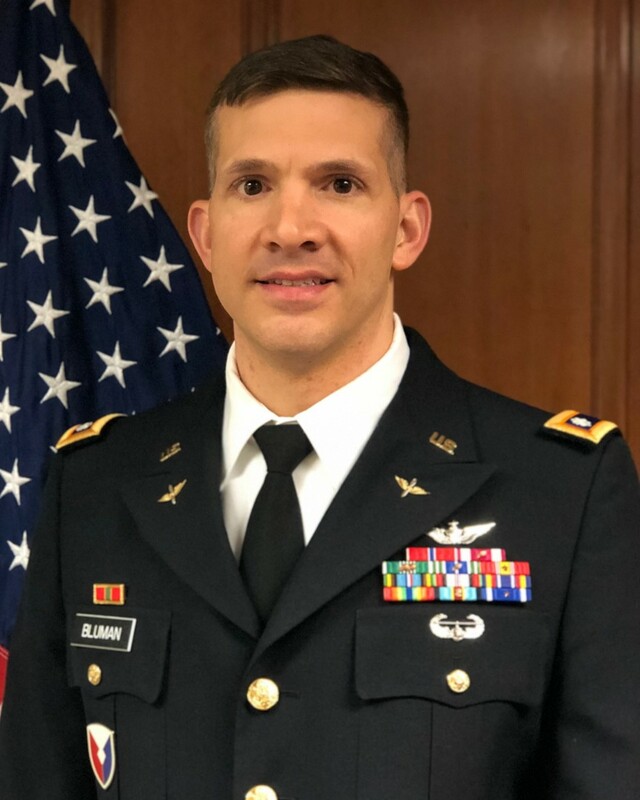 LTC Bluman will explain the Center for Innovation and Engineering’s (CIE) proud history of supporting Army research and development efforts through cadet capstone projects and independent studies, including recent work on improved vehicle armor and autonomous drone delivery systems. Meet the Robotics Research Center, one of @WestPoint_USMA's many research centers that provide hands-on experiences for our cadets across multiple domains. Come meet the faculty and cadets of the RRC on May 2nd during #ProjectsDay2019.